Considering I’ve been going to Long Beach Comic Con since it started I’ve seen this convention evolve over the years. The strange thing is, this year’s event has more in common with the early years than the more recent years. This does not mean this was a bad convention, but the high price and limited content may turn off some attendees. 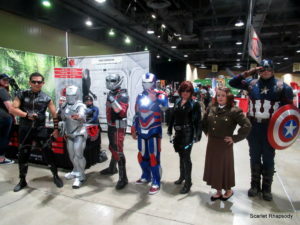 Despite some flaws there were still plenty of things to enjoy at LBCC and the convention still remains one of the better small conventions in Southern California. There are some strengths and flaws to the location. Parking can be difficult, but it isn’t too expensive. However, when they are sharing the location with two other events spaces get limited fast. 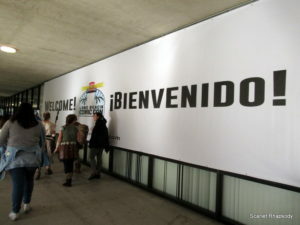 The second problem was that the show was held on the arena side of the convention center, which limits the space they can use. This area is often used for the smaller long Beach Comic Expo, but this time they pushed a larger event into that same small space. There was still room for panels, but many of the rooms have support pillars in the middle limiting the visible space in the room. This was especially bad for the video room where some seats were worthless because the screen was completely blocked. Despite the spacing issues there was enough room for all attendees. The key advantages of this area are that there are plenty of good restaurants around and plenty of space for food trucks as well. The guest list was very strong for a small event. Not only did we have a couple actors from Game of Thrones, but we also had wrestlers and amazing comic book talent. This is a great event for one-on-one with professional comic book creators. Having the opportunity to talk with greats like Marv Wolfman is not something that happens at every event. There are a good amount of indie creators as well who are more than willing to talk about their experiences. If you have an interest in joining the comic book industry this is a great convention to network. In addition to that, the wrestlers held matches in the dealer hall. The wrestlers would dress up as pop culture characters for dream matches that would make children of all ages happy. 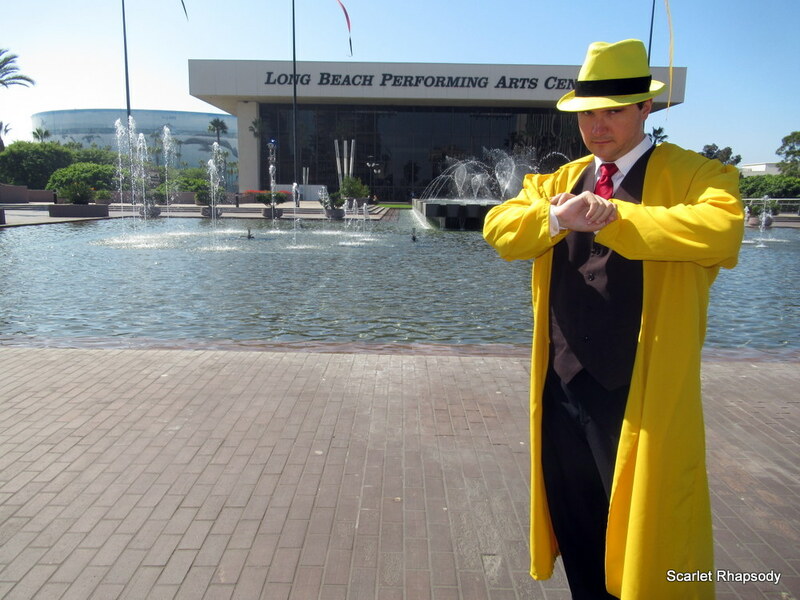 While LBCC may lack a long list of A-list guests, that isn’t necessary for a small pop culture convention. There are some interesting programming choices that help set Long Beach Comic Con apart. The first is the film room which goes between short film contests under the Geekfest label. Then there were panels with the film creators and other people in the independent film industry. This works well for networking and general entertainment. Then there are the Star Cars, which are set up for people to get close and take pictures. Most events don’t even have cars and those that do often rope them off. 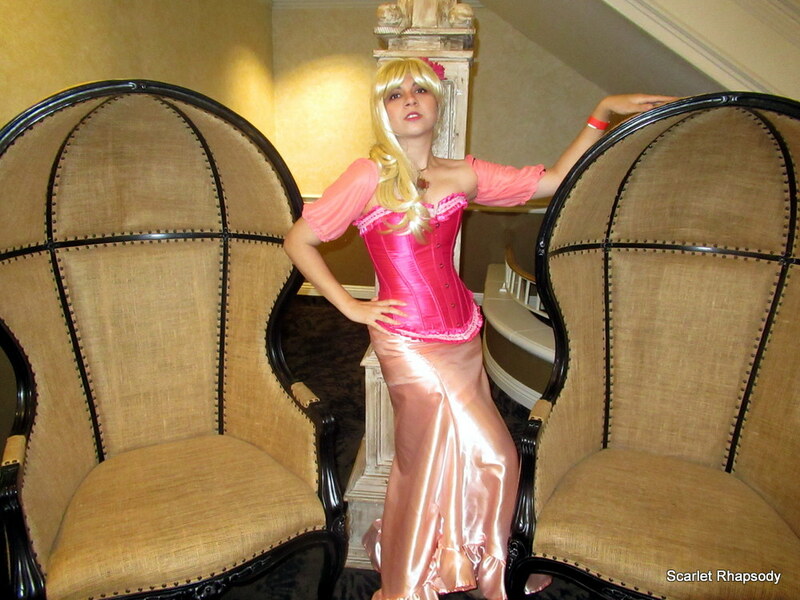 This gives cosplayers a fun choice for pictures. Finally, there is Space Expo, which has a booth for kids to learn more about STEM programs and NASA. However, they also take up a panel room where they have more in depth discussions about the Mars Rover, jobs in aerospace, and other science related topics. Even with a small size this event was able to pack in quite a bit of content. One of the key advantages of a small convention is that it usually has a good vibe. This is due to the attendees running into the same people throughout the event and it builds a nice sense of community. There wasn’t much crowding and even with a small space no one was feeling boxed in. The guests seemed to be in a good mood during the event as well making for some fun interactions. There were plenty of families at the event, but the kids seemed to be well behaved and excited to see cosplays of their favorite characters. 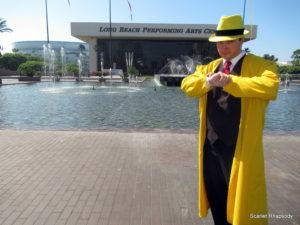 The big problem with Long Beach Comic Con is that this year felt like a step backward. Not only that, but the price was very high at door for what you were getting. For those who got in at the pre-reg price this would feel like a good value. It was likely the higher price that drove away some people and made it easier for the event to work in a smaller space, but that also gives the impression of an event being in trouble. 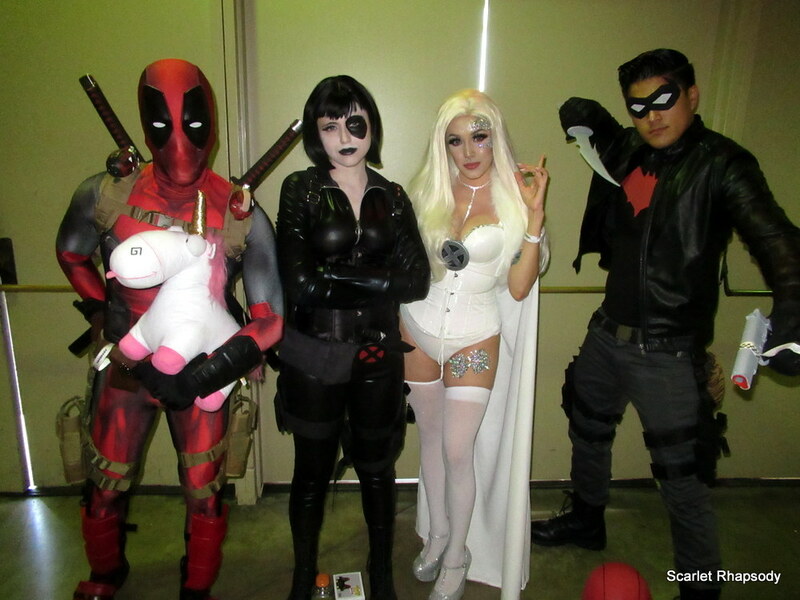 This was not the best year of LBCC, but it was still a fun event. I enjoyed my time and even made some good industry contacts. I’m looking forward to next year and I think if LBCC puts more of a focus on indie film, comics, and possibly video games this could become the best small pop culture event in California. It will be interesting to see how next year pans out, but I would highly recommend going with the pre-reg price as soon as possible as that will even out the value even if it is a small event next year. Until next time I will leave you with my list and ask you to give my love to all those great indie books out there.